Peter Cooper believed that a truly practical education should offer students a means of livelihood and a sense of intellectual curiosity as well as encouraging involvement in the cultural and political life of the city and the nation. So important did he hold the education of the citizenry to be that courses in the social sciences were to be considered preeminent. The core curriculum offered by the Faculty of Humanities and Social Sciences continues Peter Cooper's commitment to liberal learning, social awareness and active citizenship. Through critical examination and discussion of primary materials students develop a broad understanding of the origins of modern society and the conflicts within it. The courses encourage conversation and collaboration to engender a community of inquiry and expertise, preparing students for professional careers and for active participation in society. The core curriculum of Cooper Union is a required four-semester sequence from HSS1: Literary Forms and Expressions through HSS4: The Modern Context. The core curriculum requirement is satisfied by completing these four semesters in order. HSS1 and HSS3 are offered in fall semesters; HSS2 and HSS4 are offered in spring semesters. A literature course concentrating on poetry and drama. Selected texts from antiquity and the Renaissance are common to all sections. A study of texts and topics from 1500 to 1800. Sections read common texts and some selections by individual instructors, with emphasis on literary expression and cultural context. Requirements include written analysis and class discussion. A study of the key political, social and intellectual developments of modern Europe in global context. This course is organized chronologically, beginning with the Industrial and French Revolutions. Monday 11-12 lecture in LL117 (Rose Auditorium). All students enrolled in HSS3 must attend the Monday 11-12 lecture in addition to one of the below sections. A study of important figures or topics from the modern period whose influence extends into Contemporary culture. Requirements include individual research and writing projects. In choosing a section, students should consider its figure or topic for study. 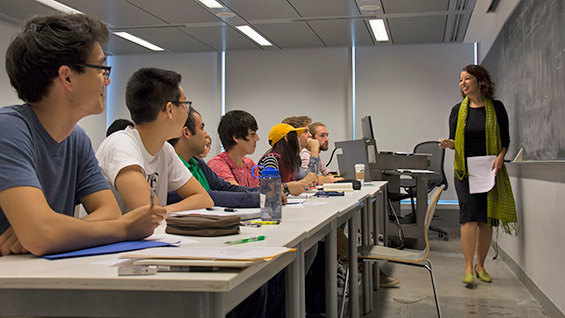 While contributing to the required curriculum of students enrolled in the School of Art, both the Art History Core and art history electives are also available to students in the other Schools. This two-semester art history core course, developed as part of the the Foundation year for students in the School of Art but open to all students, is organized around a set of themes running through the history of modernity from the 18th century to the present. Within specific themes, significant works, figures, and movements in art/design will be presented chronologically. Students will be able to identify and critical evaluate significant works, figures, and movements in art/design in the modern period; be able to describe the main social and political contexts for the changes in art/design over the last two hundred years; and engage, in writing and class discussion, with theoretical perspectives on art/design production. The course will involve museum visits. Grading will be based on class participation, papers, and exams. 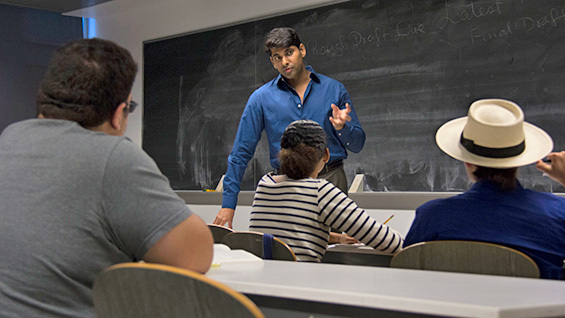 The Faculty of Humanities and Social Sciences offers a varied and flexible elective program that provides rigorous study while responding to the changing needs of students. 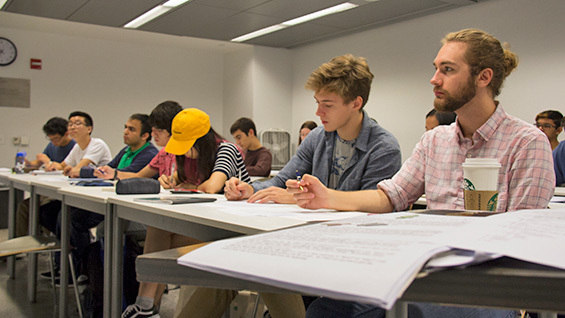 The complete Cooper Union course catalog with course descriptions, academic standards and other useful information is available online and maintained by the Registrar's office. See the class schedule for available electives during the current or upcoming semester.